Home » Archive by category "Professionals"
Posted on September 4, 2018 by Admin1 in NTS News, Professionals. 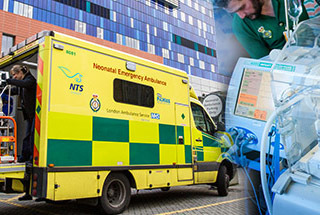 Rotational Post for NTS / PICU / NICU – would you like to join our team? Posted on January 15, 2018 by Admin1 in NTS News, Professionals. 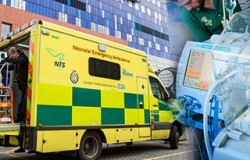 Comments Off on Rotational Post for NTS / PICU / NICU – would you like to join our team? Posted on February 5, 2016 by Claire King in About NTS, Professionals. 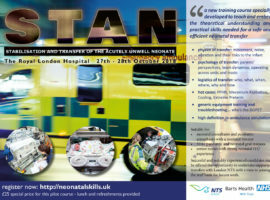 We have a limited number of spaces left on the very popular NETS course on Wednesday 17th of February, at the Royal London Hospital in Whitechapel. 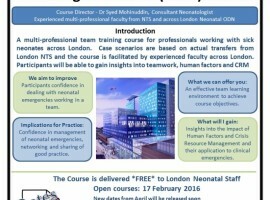 The course is free to London based neonatal nurses, doctors and allied health professionals. Posted on January 27, 2016 by Claire King in About NTS, Professionals. Posted on January 19, 2016 by Claire King in About NTS, NTS News, Professionals. 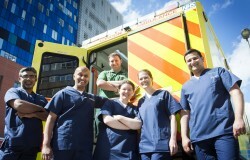 Comments Off on Would You Like to Join Our Team?